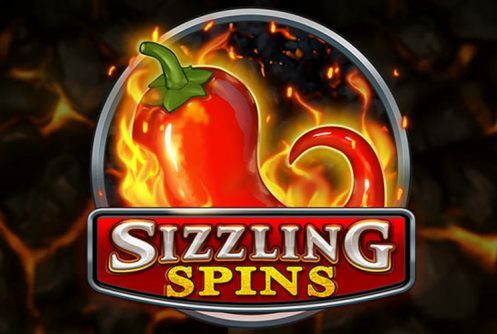 Sizzling Spins is a Play N’ Go high variance video slot with 5 reels and 243 ways to win. 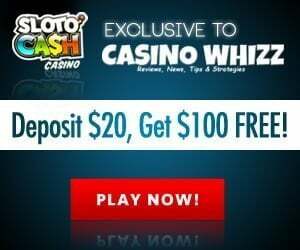 The top cash prize (non-progressive jackpot) that can be won on a single spin is 5,000x your stake. There are 2 in-play bonus rounds starting with the ‘Hot Reels’ that gives you re-spins when the Foil Blockers are transformed into wilds and a Free Spins feature that awards anything from 8, 10 to 12 free spins (1,024 ways to win) with multipliers that range from 2x to 5x. The theme of the game celebrates Summer with a mouthwatering barbecue. 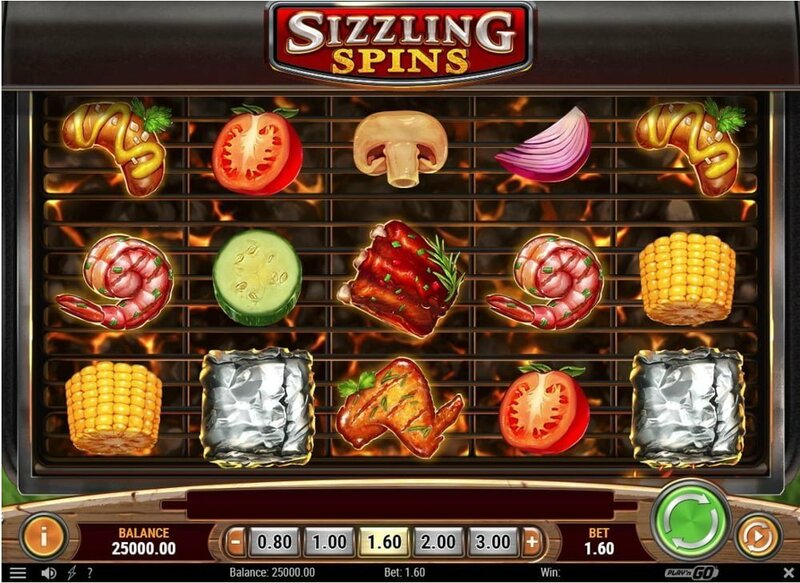 The reels resemble a barbecue roast with chicken wings, ribs, prawns, sausages, Foil Blocker (wild), chilies (scatters), cucumbers, tomatoes, mushrooms, corn and onions (low value symbols). The most valuable symbol are the ribs, hit 5 of them on an active payline at the maximum bet you’ll pocket 70 coins. The RTP (average return to player percentage) of Sizzling Spins is 96.49%. 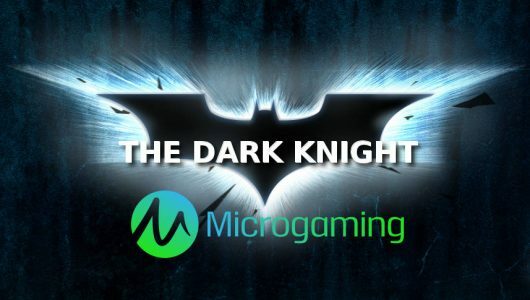 Playable on mobile devices (iOS, Androids, tablets) and PC desktops (Apple Mac, Windows) the smallest bet per spin is £0.20 up to £100. The usual customization options such as graphics, Auto Play, coin range and Max Bet makes the slots more convenient to play. One reel is selected to be a ‘Hot Reel’. Since the foil parcel is the wild it transforms a symbol into a wild if it lands on the hot reel, a re-spin will be then be awarded. Each reel becomes ‘hot’ and symbols are turned into wilds offering 4 re-spins and up to 5 wilds with the potential of doubling all wins. When a chilly pitches on the outer left reel you’ll see a slot just above the reels that contains 3 chilies. 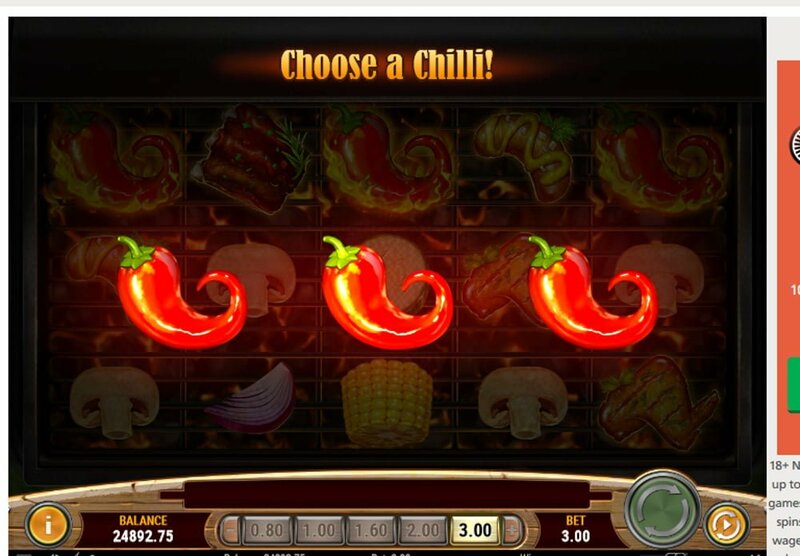 Every chilly collected is added to each slot until you collect three, in return the free spins feature is triggered – a new screen opens up with 3 chillies, pick one. 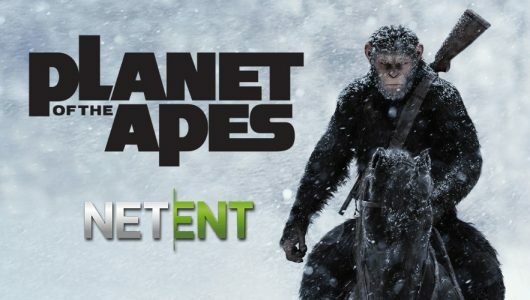 Each chilly awards free spins that range from 8, 10 to 12. The interesting bit about the feature is that the reels increase from 243 ways to 1,024 ways. 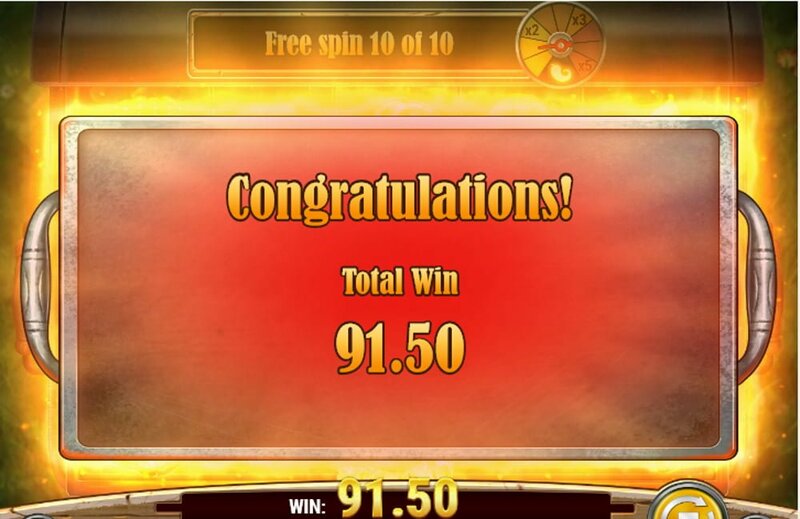 We managed to trigger the free spins feature after 60 spins at an average bet of £3 per spin (£180) with a total win of £91.50 during the free spins. Also, for every chilly collected during the free spins the multiplier increases from 2x, 3x to 5x. Foil packets are virtually wild on every reel boosting wins. As you can see we came up a tad short, with that being said base game wins are good with payouts as much as 30x your stake. There’s no denying that this is a deceptively high variance and volatile slot machine. Which means you can win as much as 5,000 times your bet, but you’re just as likely to leave the pool party hungry for more. 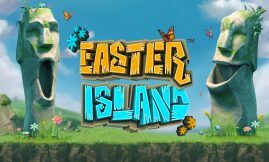 It’s not a bad game per se but don’t be surprised if it leaves you pipped at the post.